We cooperate with partners who share the same values as we do. 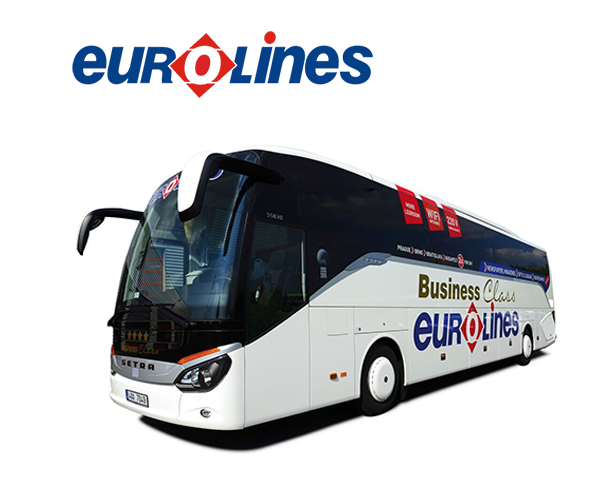 All connections are operated by white buses of the Eurolines CZ company and its transport conditions are valid. Ticket cancellation conditions: A ticket purchased at our company can be cancelled according to the Leo Express conditions. Valid tarifs and sales: All tariffs and sales according to the Leo Express conditions can be applied (besides the Senior tarif on line Prague - Budapest). At the same time you collect kilometres to our loyalty program Smile klub. 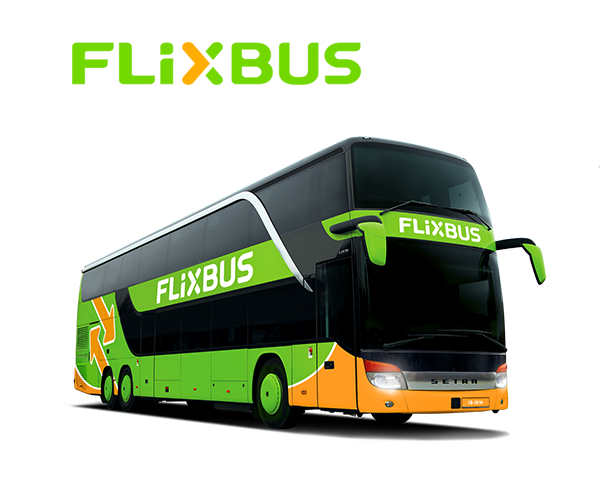 All connections are operated by green buses of the FlixBus company and its transport conditions are valid. Transfer from/to FlixBus connections is not guaranteed (connections do not wait for each other in case of delay). Valid tarifs and sales: All tariffs and sales according to the Leo Express conditions can be applied. At the same time you collect kilometres to our loyalty program Smile klub. 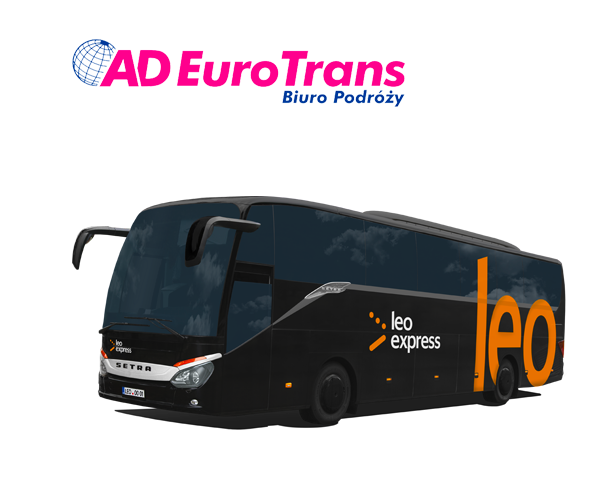 Connections are operated by black buses with a Leo Express logo, the transport conditions of AD EuroTrans and Płomiński Travel are valid. Valid tarifs and sales: You can only travel in Adult tariff according to the Leo Express conditions. At the same time you collect kilometres to our loyalty program Smile klub. You can quickly search connections, book tickets, and receive the news.